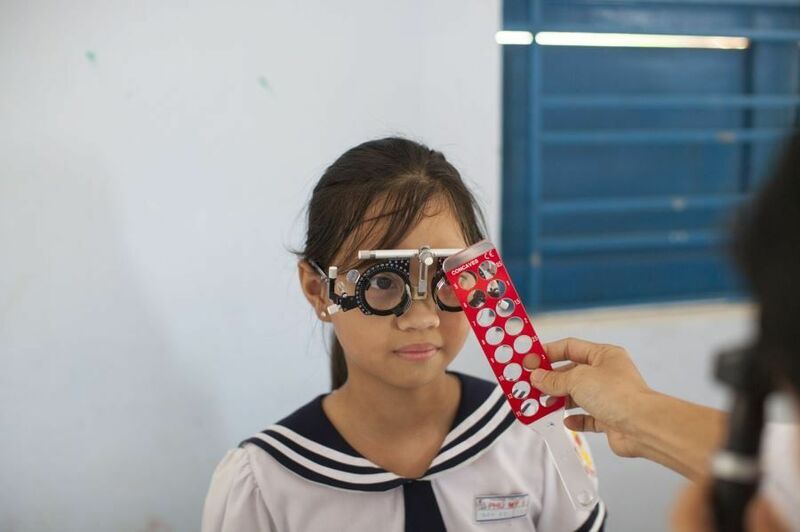 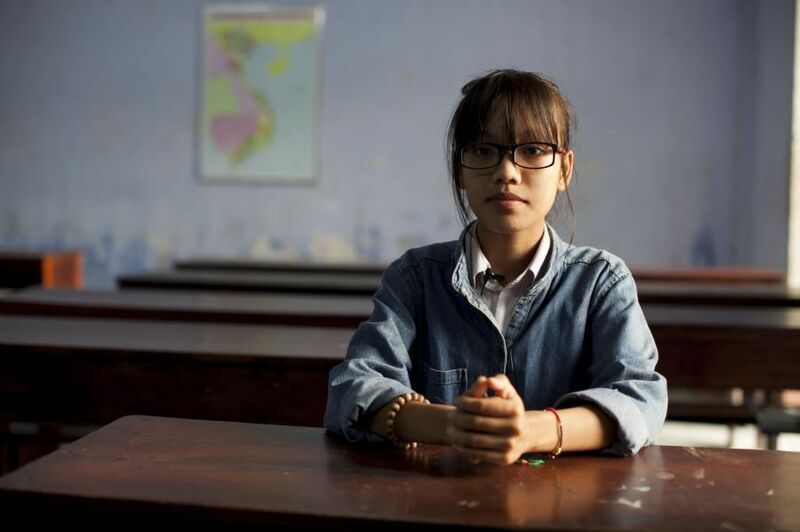 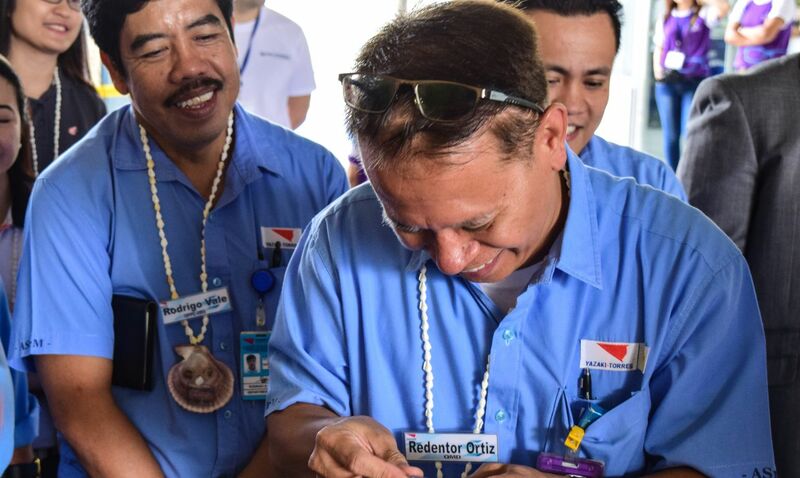 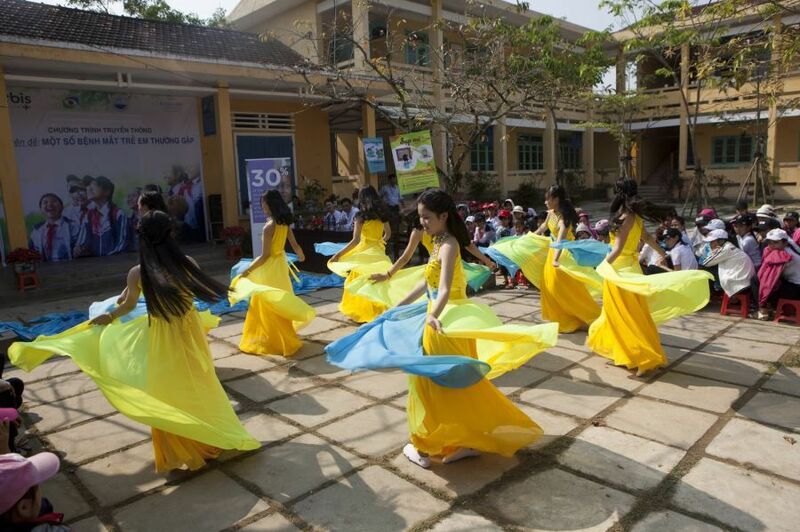 Essilor Vision Foundation (EVF) and ORBIS International celebrated its 2-year partnership in providing vision care solutions to more than 100,000 children in two cities in Vietnam. 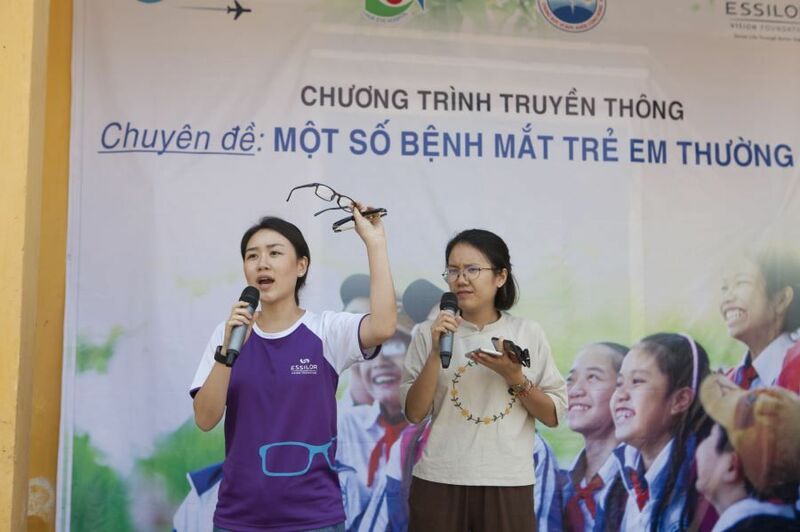 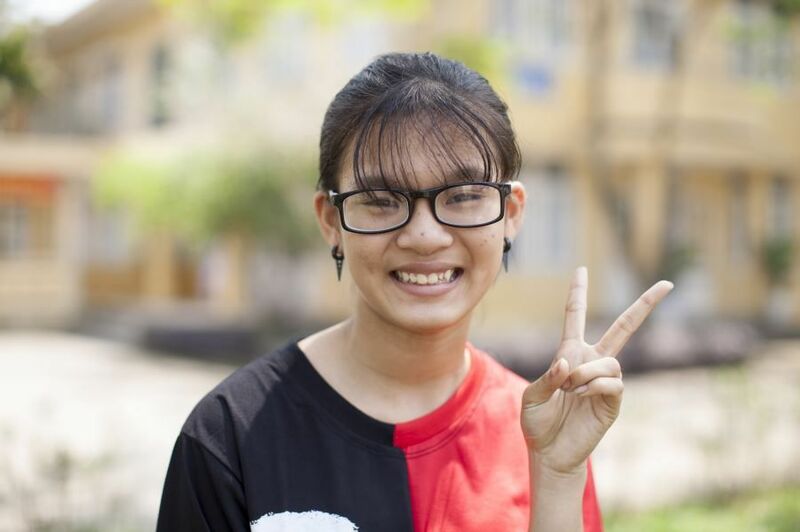 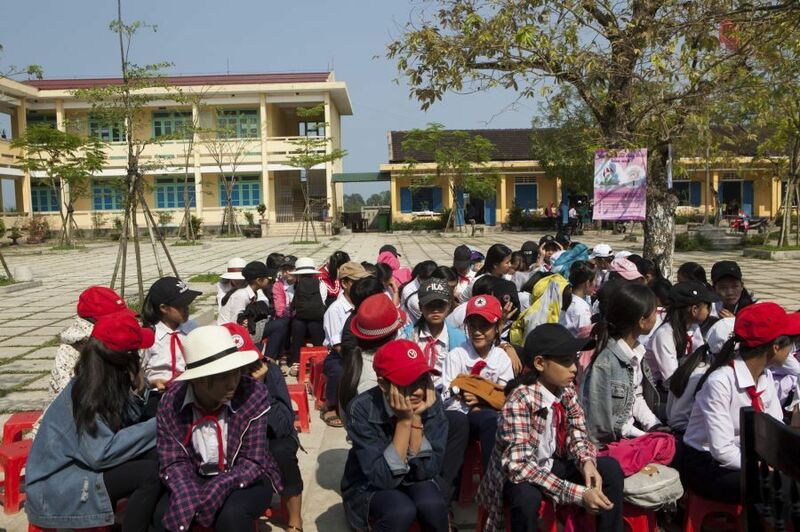 The mini celebratory event was held at Phu My Secondary School at Hue, with a vision screening session, as well as games and activities related to raising awareness of eye care. 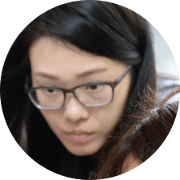 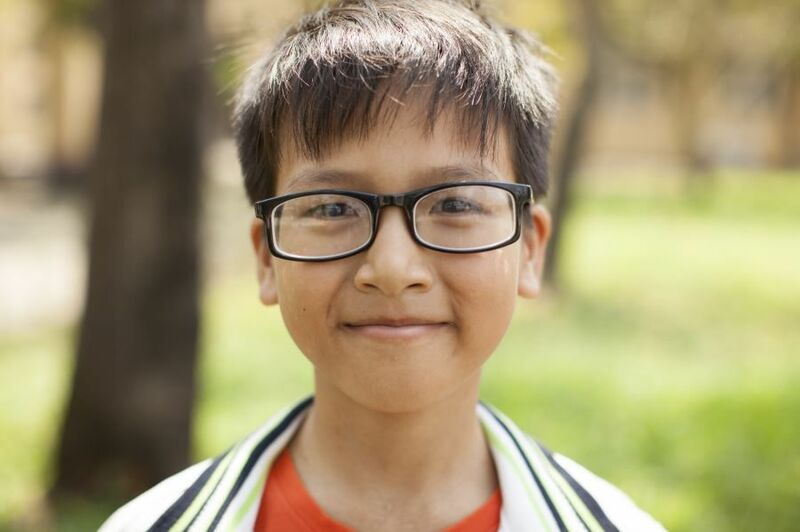 An estimated 3 million children in Vietnam suffer from uncorrected refractive error. 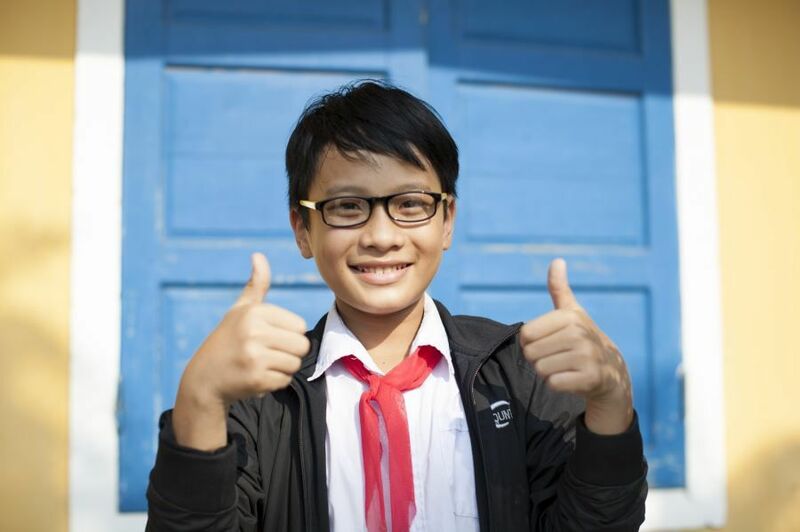 Only 10% of these children can gain access to quality vision care services provided by trained refractionists. 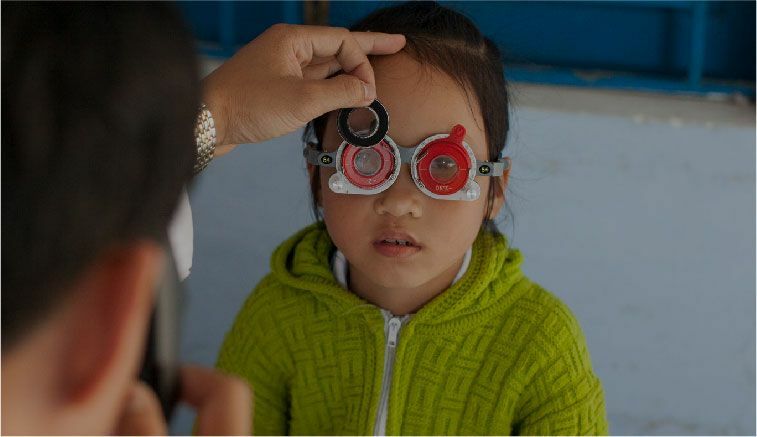 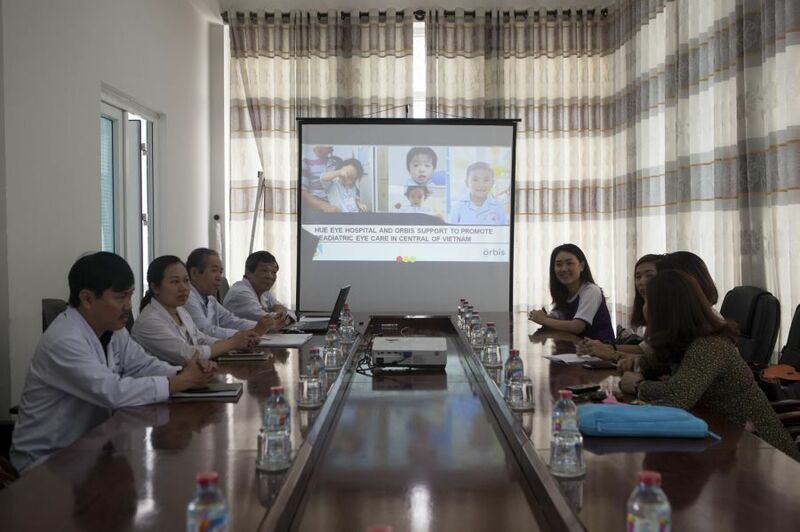 In line with Orbis’ mission to transform lives through access to quality eye health, and EVF’s mandate to provide the underserved communities with the opportunity to live a better life through better sight, the project serves to raise awareness of good vision care and reduce the prevalence of refractive error amongst children in Central Vietnam. 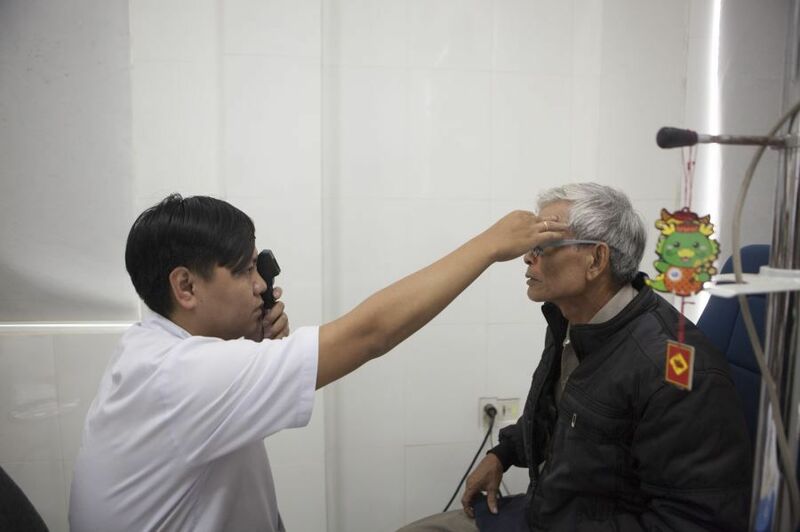 As part of this initiative, several eye screening campaigns will be organised throughout the year, in partnership with eye care doctors from the various hospitals who will conduct the screening exercises. 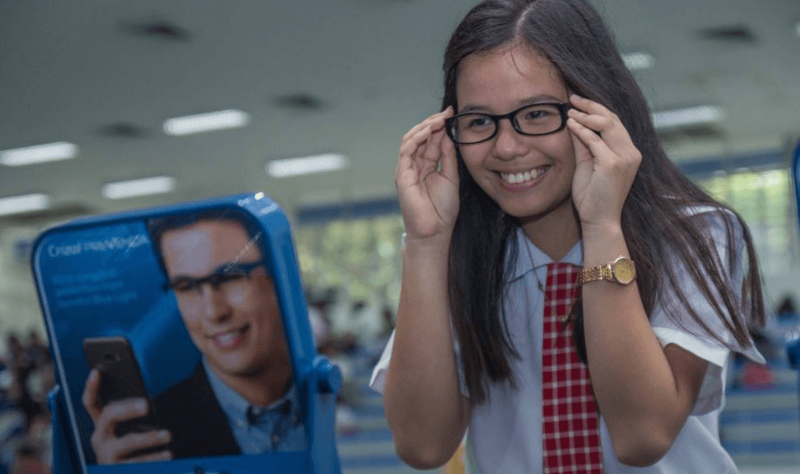 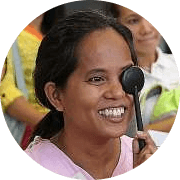 EVF-sponsored spectacles are dispensed on-the-spot when required. 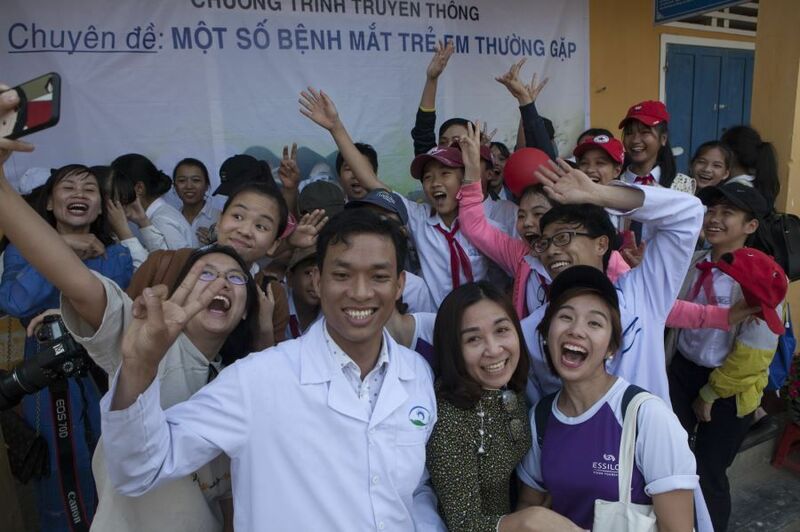 You were a volunteer on this project? 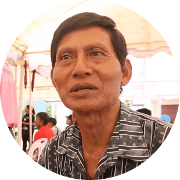 Do not hesitate to share your experience. 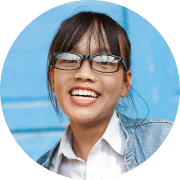 We would be happy to highlight it here.